Nearly everyone will know Jonty Laver. If he is not filling in for one of the coaches, taking a training session down on the beach, he’s training hard to achieve his surf sport goals. He is always helping loading/unload trailers and hosing down boards/skis and putting them away. Jonty is also often found helping out Junior Surf and the Ocean Athletes, passing on his valuable skill and expertise to the next lot of up and comers. If he is not doing the above you’ll find he is is either on his Patrol or filling in for someone or helping out with Event Guarding. 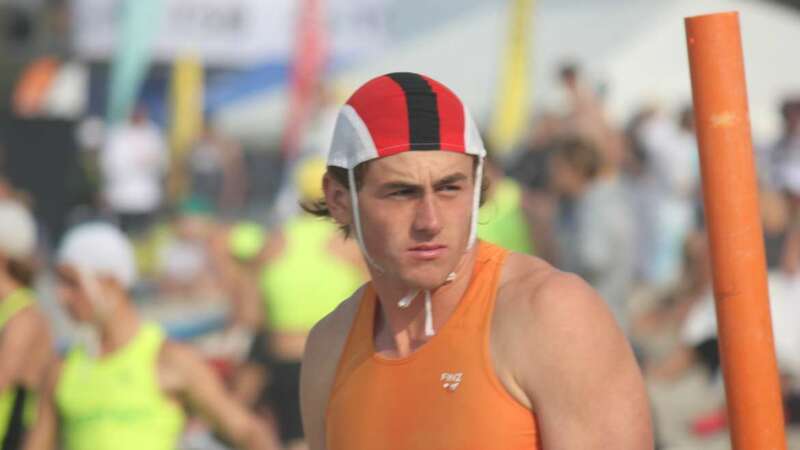 Jonty’s journey through Surf has been from a Nipper, to Ocean Athlete, to Life Guard and IRB Driver and of course being one of the best Surf Athletes in HB and making Nationals finals in the U19 age group, many of whom also race in the Open Grade. Jonty epitomises what a Clubbie is all about.